Blog Agile and Scrum What are the Good Books for PMI-ACP Certification Preparation? 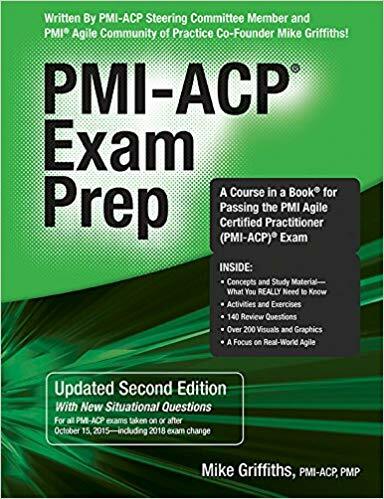 If you are preparing for PMI ACP certification, you should know that the PMI Agile Certified Practitioner exam cannot be written according to just one PMI ACP book. Therefore, one has to go through and analyze a number of PMI-ACP books in order to be successful in the examination. It is so because PMI doesn’t endorse any particular references, specific review courses, resources or extraneous materials for the PMI-ACP exam preparation. The PMI ACP certification exam is based on competency as it examines the integrated set of skills, abilities, and knowledge as acquired from both practical and theoretical experiences. The candidates who prepare for the PMI-ACP exam, need to refer two or more books to better understand the concepts and cover the exam topics. 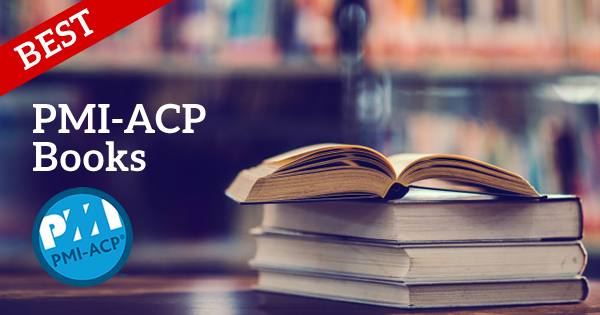 This article lists and discusses the best PMI ACP preparation books so that aspirants can reap the benefits. However, it must be noted that the references addressed in this article are just one aspect of a broader set of educational texts and resources that can turn out to be extremely advantageous for examination preparation. PMI-ACP Exam Prep is indeed the best book for PMI ACP preparation, and it has helped a lot of candidates turn their dreams into reality. The second edition of PMI-ACP Exam Prep is specifically designed for those aspirants who are working hard and preparing for the PMI-ACP examination. Mike Griffiths has undoubtedly put in a lot of efforts into this book, and that is why its efficacy cannot be challenged. He has combined his understanding of both Agile Development and Project Management to come up with this excellent guide. This PMI ACP book will not only help candidates to pass the PMI-ACP exam, but it will also strengthen their skills in Agile Development. PMI-ACP Exam Prep consists of more than 100 practice exam questions, loads of visuals and graphics for concept elaboration along with exclusive exercises and other Tricks of the trade. Other than that, this book focuses on Agile project issues and offers identification of exam importance for each Agile topic. Hence, PMI-ACP Exam Prep must be a part of your study plan if you are looking to clear the PMI-ACP exam on your first attempt. Preparing for the PMI-ACP certification exam? Read this blog to get Free PMI-ACP Exam Questions. Agile Estimating and Planning is an amazing practical guide for planning and estimating agile projects. 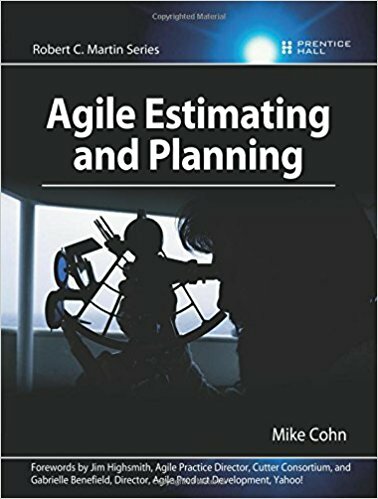 In this book, Mike Cohn discusses the philosophy of agile planning and estimating. Furthermore, the book comprises real-world examples and case studies to provide a better level of comprehension. The best thing about this book is that the concepts are clearly explained and proper guidance is offered to readers. While preparing for the PMI ACP Certification examination, the techniques mentioned save time and help accomplish more. This book teaches a number of approaches to efficacious estimating. Learning from this book can indeed increase your chances of passing the PMI ACP Certification examination. In addition to that, your understanding of this book will help you deal with PMI ACP exam questions in an efficient way. Agile Practice Guide is indubitably one of the best PMI ACP preparation books, and it has provided many candidates with proper guidance during examinations. 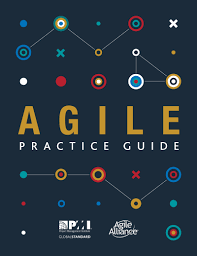 The first edition of Agile Practice Guide has been created as a resource to comprehend, evaluate, and utilize Agile and hybrid Agile approaches. This book is an outstanding choice for practitioners and organizations looking to give a significant boost to their agility as it provides them with powerful, practical tools. In addition to that, it provides guidance and essential reformation regarding agile approaches. The best thing about this practice guide is that it is aligned with other PMI standards. Additionally, this book was created as the result of collaboration between the Agile Alliance and Project Management Institute. Last but not least, if you want to pass the PMI ACP Certification examination with flying colors, you must get your hands on Agile Practice Guide. 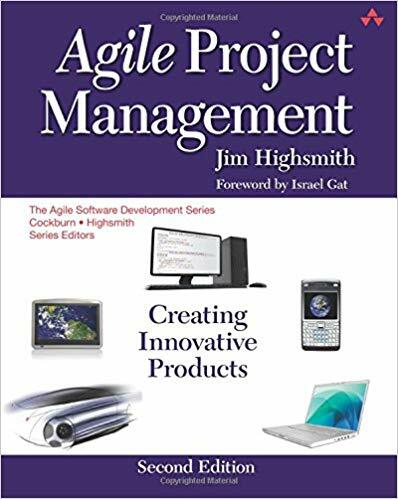 Jim Robert Highsmith’s Agile Project Management is very useful for PMI ACP Certification Preparation as it contains plenty of essential tips for agile professionals and project managers. In addition to that, project management must become more responsive and flexible for customers in order to be successful in the long run. 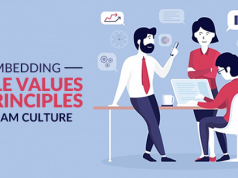 With the help of this book, project managers can attain all these goals without affecting their business discipline, value, and overall quality. In the second edition, the author has thoroughly updated and refined his top-notch guide to APM to be of assistance to the biggest organizations and projects. Besides that, the author has integrated the best project management, product management, and software development practices into one single framework. This edition consists of a lot of topics incorporating improving organizational agility, portfolio governance, scaling agile projects, agile values, and release planning. Certified practitioners will find this new edition by Highsmith quite appreciable as it focuses on promoting agility through performance measurements such as quality, constraint, and value. Last but not least, this book can work wonders for PMI ACP Certification Preparation. 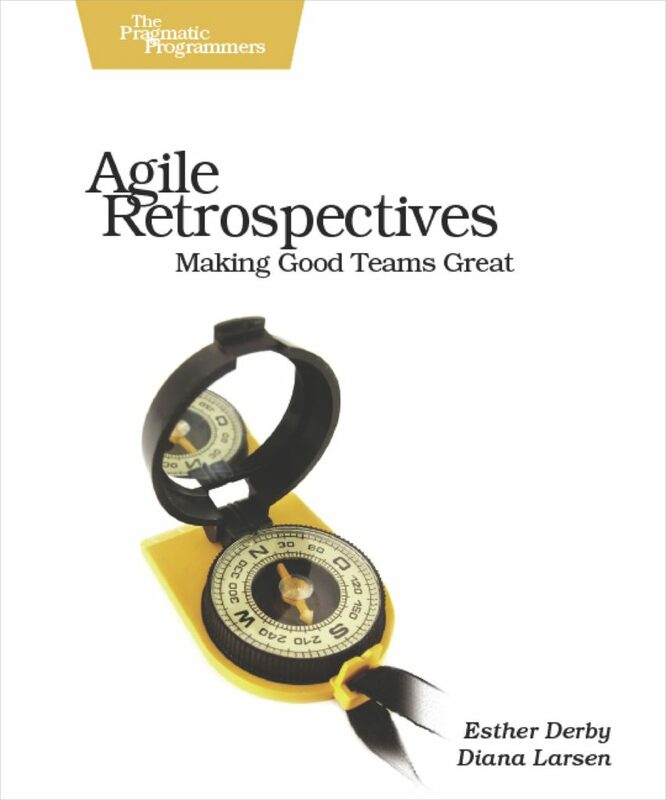 Besides being helpful and advantageous for exam preparation, Agile Retrospectives enables Agile professionals to track the experience of their software development theme throughout the project’s lifespan. Candidates will be able to uncover and solve hidden problems with the tools in the book. The techniques explained in the book enhance technology, methodology, and much more. Furthermore, project retrospectives help teams examine a project to spot errors and other faults. However, retrospectives turn out to be of assistance when there are no alternatives left. Incremental and iterative retrospectives are a must for recognizing and fixing problems of the team. In this book, Derby and Larsen give a one-stop solution to your problems. They provide you with the tricks, tips, and tools to effectively deal with the issues faced frequently on a software development project. This book will assist PMI ACP exam aspirants to architect retrospectives and design them specifically for their organization and team. Moreover, it will provide information regarding how to make the needed changes, scale techniques up and run them effectively. Lastly, you will learn how to solve herculean problems and implement solutions efficaciously throughout the project. If you learn and grasp the contents with heart, you will not only pass the PMI ACP Certification examination, but your team will have an evident edge over its competitors. 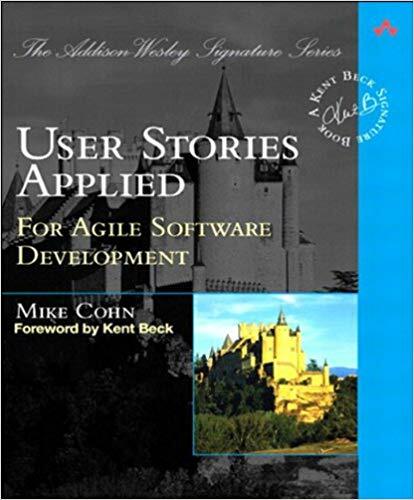 User Stories Applied is thoroughly reviewed and highly anticipated by the agile community since it offers a requirement process that saves a great deal of time, gets rid of rework, and paves the way for better software. If you want to build software that meets users need, you must commence with “user stories” for straightforward, clear, and concise descriptions of functionality that will be of great assistance to real users. In this book, the author provides a front-to-back blueprint for coming up with user stories and make them a part of the development lifecycle. With this book, you will discover practical ways to collect user stories and get to know what makes an excellent user story. Not just that, in User Stories, Applied, Cohn also demonstrates how to organize, prioritize and utilize stories for planning, management, and examining. Gathering stories will consist of user interviewing, questionnaires, observation, and workshops with trainers, salespeople, managers, and other proxies as well. You will be able to comprehend what users have in common and where dissent arises with the assistance of user role modeling. It will also include forming user stories for acceptance testing. Other than that, stories could be used to set schedules, prioritize, and estimate release costs. The most notable benefit of this book is that it saves plenty of time and facilitates the development of better software that meets user needs in the best way possible. User Stories Applied offers flexible, prompt and practical requirements that work instantly. That is why they are invaluable to every tester, analyst, software developer, and manager irrespective of the agile methodologies they are working with. Hence, it is perfect for extreme programming, Scrum, or any other agile methodology. The reason why this book cannot be neglected is that it includes inordinately important questions and exercises at the end of every chapter. Ready for the PMI-ACP Interview? Go through these top PMI-ACP Interview Questions and get ready to ace the interview. PMI-ACP (PMI Agile Certified Practitioner) Certification can be quite beneficial for aspirants and agile professionals aspiring to showcase their dexterity in agile project management. 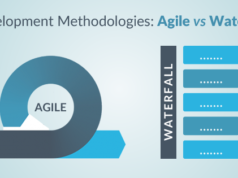 Agile project management is becoming more prominent in the software industry. 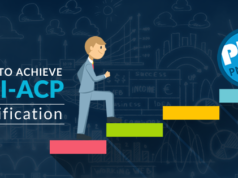 In addition to that, PMI ACP certification is gaining more popularity as more and more organizations are adopting agile methodologies because of its certified effectiveness. Last but not least, the books mentioned in this article contain the best PMI ACP exam questions and preparation strategy to help you attain the certification. Along with these books, you’re recommended to join PMI ACP training to turn your dreams into reality. Whizlabs offers PMI-ACP self-study training with exhaustive practice tests. Join us now to become a PMI-ACP!